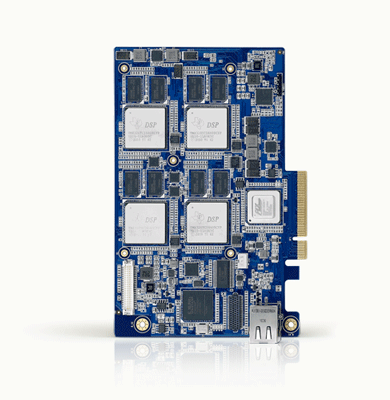 System on Module (SoM) based on new chip SPEAr1340 by STMicroelectronics was designed by Promwad to address growing demand in industrial grade SBC. SPEAr1340 possesses exceptionally low power consumption, powerful CPU and GPU, rich set of interfaces and integrated periphery, making it an ideal choice for a wide set of graphics oriented industrial applications, both stationary and mobile. SoM complies with standard SO-DIMM 200 pins form factor. 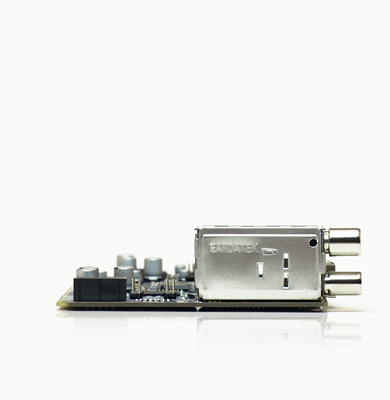 Motherboard contains no sensitive or high frequency circuits which greatly simplifies its design. Typical motherboard PCB has only two layers. For operating, SoM requires from motherboard only single 5V power supply. 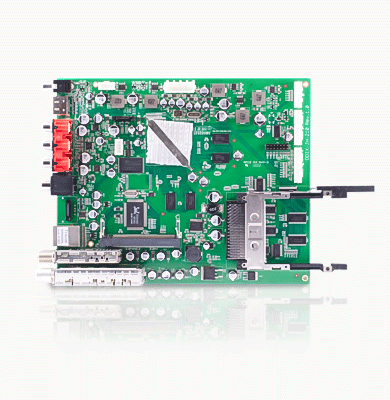 Do you want to use a processor module ST SPEAr1340 in your project?